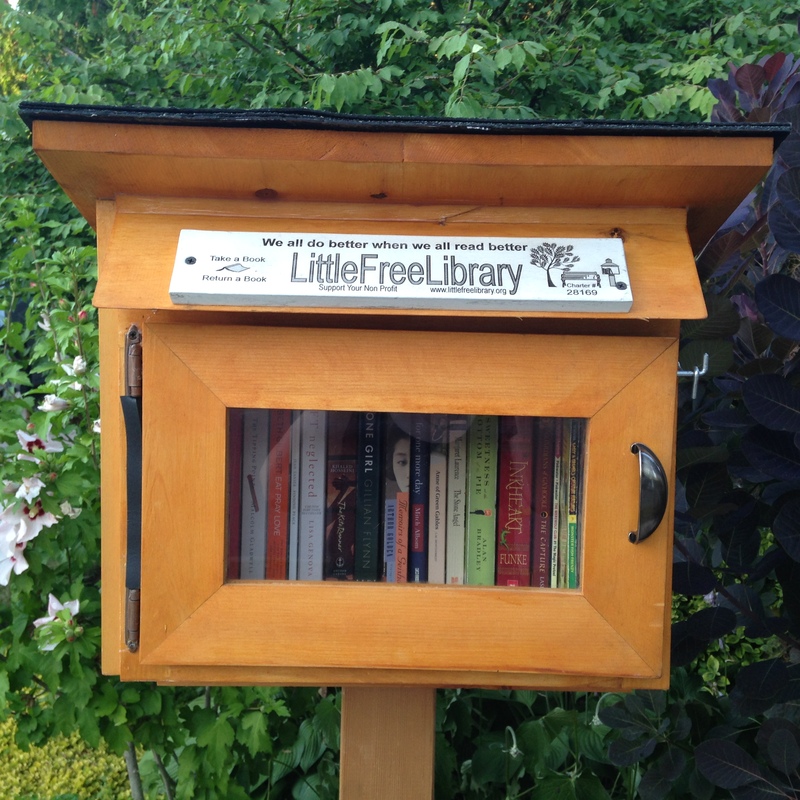 The Franklin Street Little Free Library # 28169 has been sharing books with the community since July 2015. We are thrilled with the activity, donations and comments from neighbours and friends! We started off with the one smaller library and quickly realized that we needed to expand. Thanks to my Dad who not only built the first LFL but surprised me with a second LFL!! Please me know if you have any book or genre requests and I will do my best to keep the library current. Here are some other links to information about the LFL.